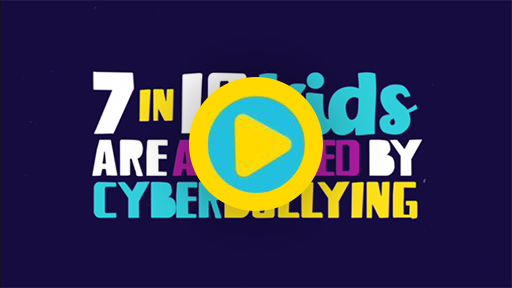 The Ad Council’s I Am A Witness campaign is bringing together the top digital companies in the teen space for the second iteration of the award-winning and unprecedented effort aimed at transforming the “silent majority” of kids who witness bullying each day from passive bystanders into a united, empowered and active collective against bullying. The campaign is the first to create an anti-bullying emoji adopted by Unicode and natively available on nearly all smartphones across the world. There will be activations throughout the month of October to coincide with Bullying Prevention Month. 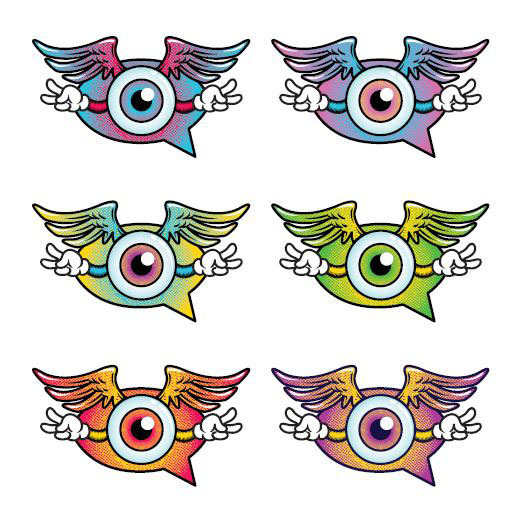 Developed pro bono by Goodby Silverstein & Partners, I Am A Witness is driving engagement with U.S. teens this October and beyond through a new emoji design contest offering $10,000 in prizing, a music challenge across top teen apps musical.ly and live.ly headlined by singer Alessia Cara, co-branded public service ads (PSAs) airing across Disney|ABC Television Group platforms, and significant donated media and campaign presence on Facebook, Instagram, Twitter, We Heart It and Wishbone in addition to new video and graphic content, radio PSAs created by Wordsworth & Booth, and support from a host of leading social media influencers. Nearly 90% of teens 12-17 say they’ve witnessed others being mean or cruel on social networking sites, but less than 20% intervene. In the year since its launch, however, I Am A Witness has had significant impact. 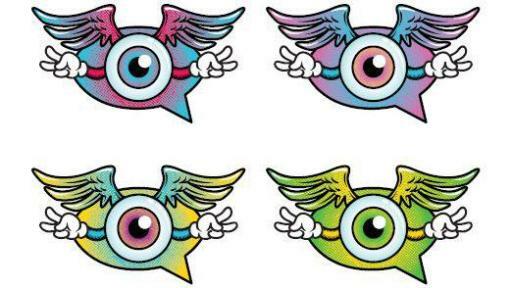 Research has shown that more than one in three teens across the U.S. are aware of the new Witness Emoji. Importantly, teen mindset is shifting with 56% saying they now feel they can make a difference against bullying (compared to 43% pre-launch) and 68% of campaign-aware teens saying they’re confident that they know what to do to take action when they see bullying happening. 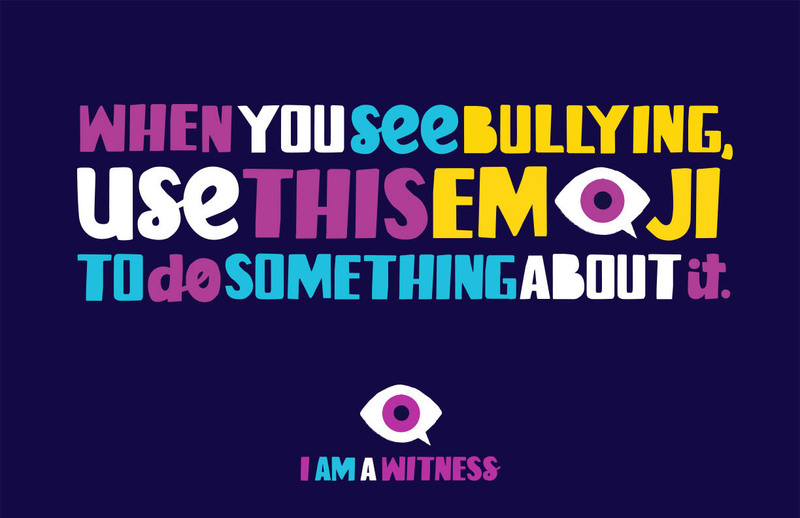 To encourage more teens to take a stand, a new emoji design contest, Witness Creativity, launches today asking teens to create their own emoji or illustrations integrating the Witness Emoji that will inspire peers to take a stand against bullying. Submissions will be accepted through October 31st. Seven finalists will receive $1,000 each to put towards educational opportunities and a grand prize winner will receive $3,000. You can help choose the grand prize winner through public vote beginning on November 10th. For more information on the contest, visit www.witnesscreativity.org. Beginning on Thursday, October 6th, a new anti-bullying challenge featuring singer Alessia Cara will top the popular teen music app musical.ly. 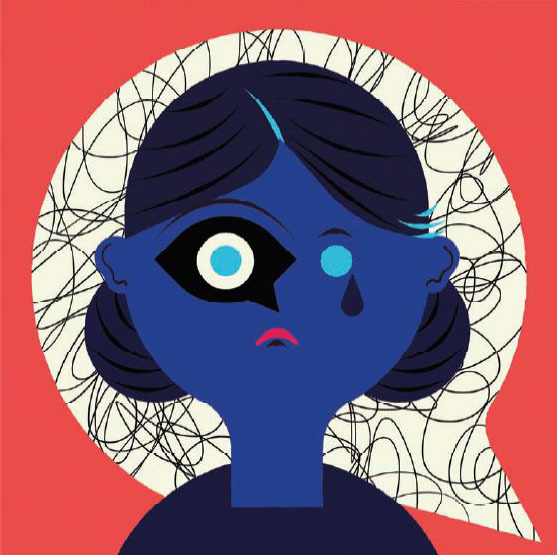 The #IAmAWitness promotion challenges users to create a 15 second music video, set to Alessia Cara’s chart-topping anthem Scars to Your Beautiful, that demonstrates what to do when they witness bullying. Cara, an avid pro-social spokesperson, joins the campaign with her own headlining video. Other top musical.ly influencers including Kristen Hancher, JoJo Siwa and Johnny Orlando, among others, are also participating. The promotion, donated pro bono by musical.ly, will run for a week. Sister app live.ly will also join the campaign, hosting a 30-minute livestream with YouTuber and social media personality Brittani Louise Taylor on Friday, October 7th at 7pm ET. 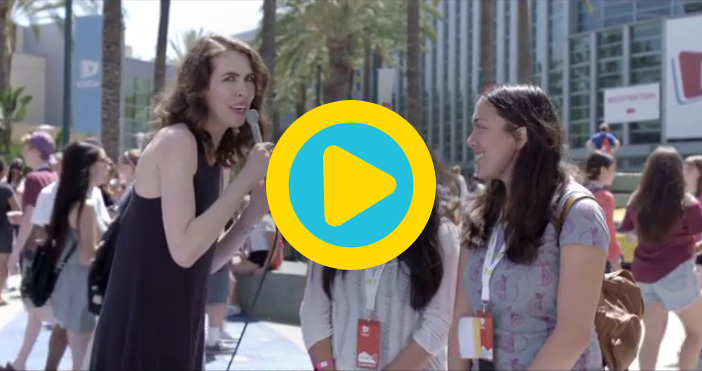 New videos, launching today, highlight how teens can use the Witness Emoji. Alessia Cara donated Scars to Your Beautiful and band Tall Heights donated Spirit Cold for the online video and TV PSA titled Ben’s Story, seen here. 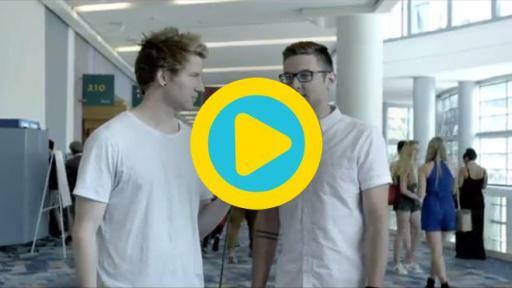 Additionally, social influencers like Ricky Dillon, Brittani Louise Taylor, Brandon Bowen and Clevver’s Lily Marston, Joslyn Davis and Erin Robinson take a stand against bullying in an online video shot at Vidcon in June 2016, seen here. 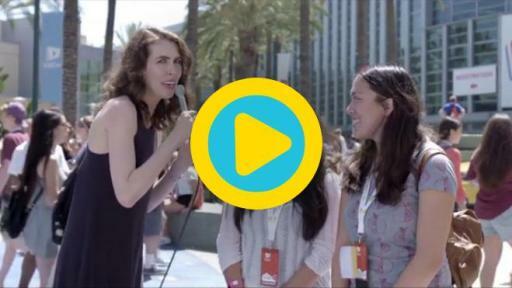 New tutorial videos will show teens how to access and use the emoji, seen here. 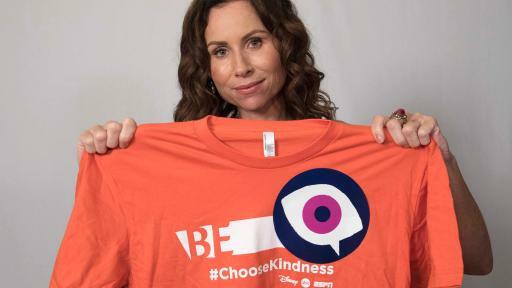 Disney|ABC Television Group is also supporting Bullying Prevention Awareness Month through its Choose Kindness campaign, which included customized PSAs featuring the I Am A Witness emoji and campaign iconography. 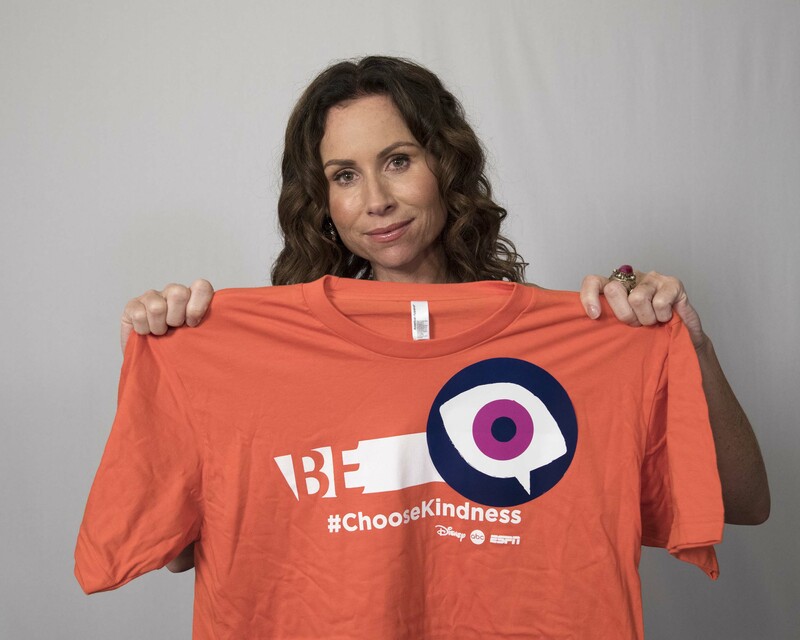 Choose Kindness reinforces the importance of being kind and inspires kids, families and change-makers around the country to put an end to bullying. The PSAs feature stars including Viola Davis (How to Get Away with Murder), Kiefer Sutherland (Designated Survivor), Anthony Anderson (black-ish) and more, and will run across ABC, ABC-owned stations, Freeform, Disney Channel and Disney XD. Campaign funders and backers Adobe, Apple, Facebook, Google, Johnson & Johnson and Twitter are continuing to support I Am A Witness across relevant channels. Carat is providing significant pro-bono media planning and outreach support on behalf of the campaign. 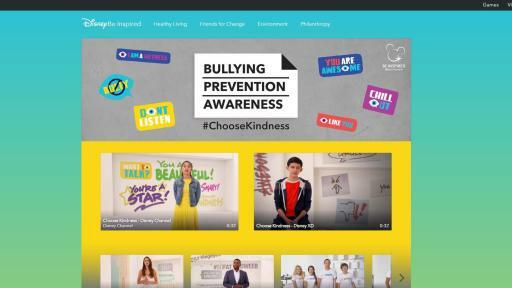 Additionally, non-profit partners have offered their expertise and resources, including The Bully Project, GLSEN, PACER’s National Bullying Prevention Center and The Trevor Project. 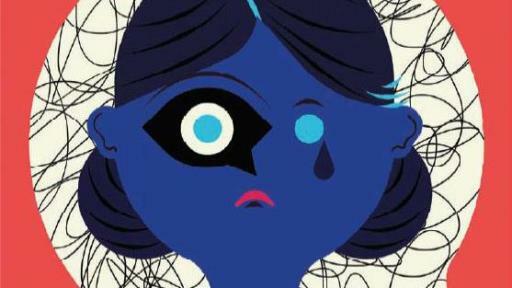 In the year since launch, the I Am A Witness campaign has been lauded by the advertising and communications industry. Recognitions include a Gold Cyber Lion for Social Purpose and two Silver Mobile Lions for Social Messaging and Social Trends at the Cannes International Festival, Best Use of Social Media from the D&AD Awards, the Advertising & Media Webby Award for Best Use of Animation or Motion Graphics, and Best in Show and Best Social Media from MediaPost Creative Media Awards, among others. 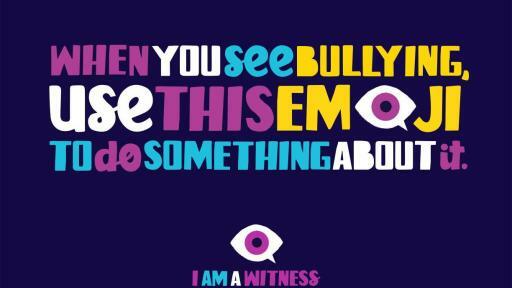 To learn more about the campaign, visit IWitnessBullying.org, join the social media communities on Twitter, Instagram, Tumblr and Snapchat (search ‘I See Bullying’), and follow the hashtag #IAmAWitness. The Ad Council is a private, non-profit organization with a rich history of marshaling volunteer talent from the advertising and media industries to deliver critical messages to the American public. To learn more about the Ad Council and its campaigns, visit www.adcouncil.org, like us on Facebook, follow us on Twitter or view our PSAs on YouTube.